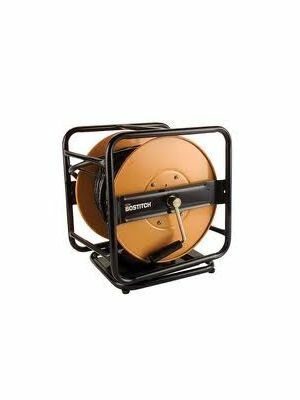 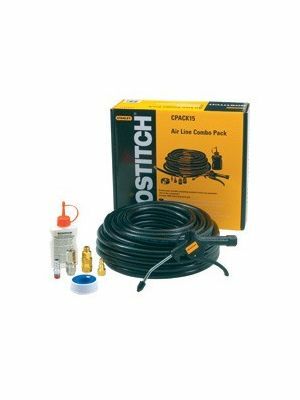 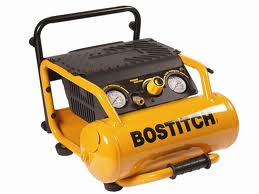 Betco Fasteners stock a range of industrial compressors, air hose kits, air fittings, lubricant & accessories. 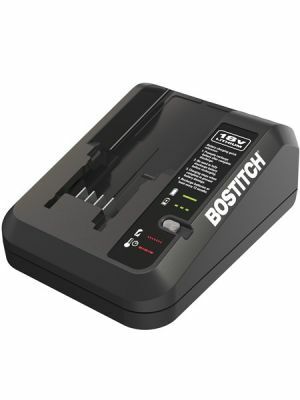 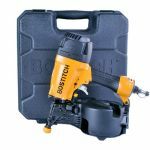 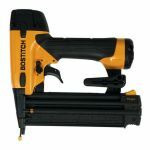 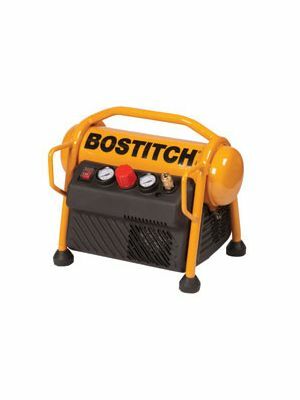 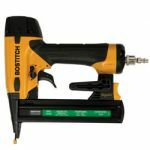 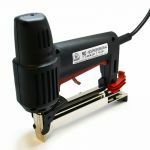 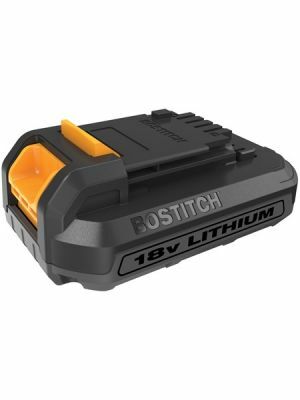 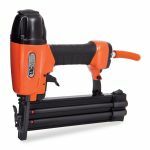 The Bostitch RC10 portable site range is ideal for light industrial use and will power a small or medium sized stapler/nailer. 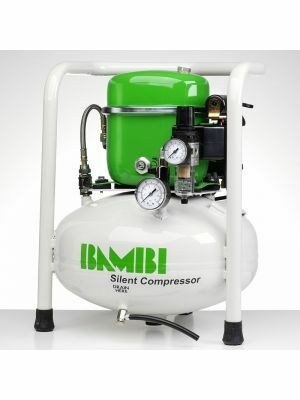 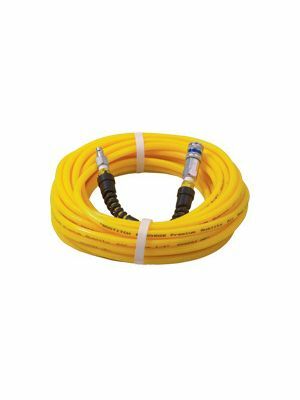 We also supply the excellent Bambi range of silent compressor's which are very popular for home upholstery work or any application when compressed air is required silently.